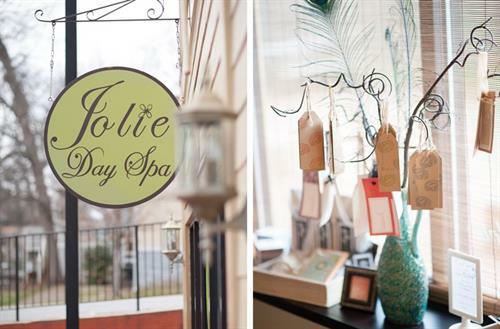 Jolie Day Spa & Salon is THE Premier Day Spa in North Georgia! 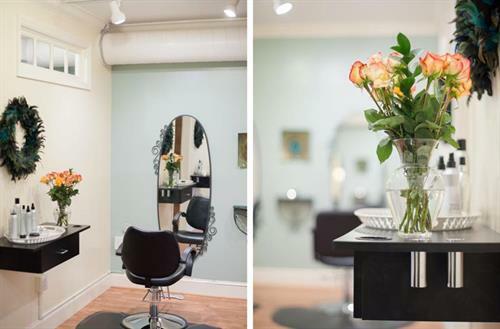 Offering a full service salon, massage therapy, customized facials, specialty waxing, manicures, pedicures, make-up, waxing, bridal services. 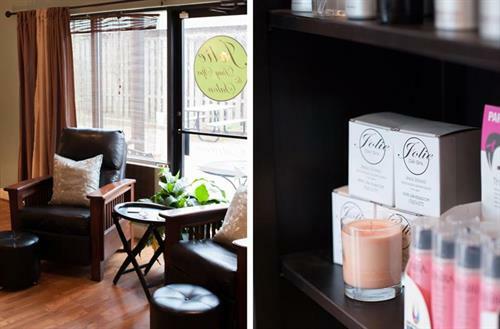 Perfect place to relax and pamper yourself or to host your bridal party/large group event! We are always looking for energetic new talent! If you want to showcase your abilities and work in a fun upbeat atmosphere please e-mail your resume the email address found on our website. 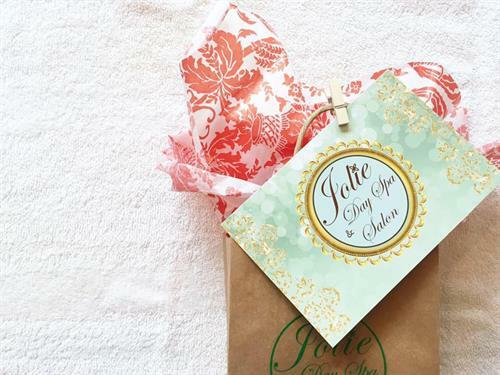 Preferred Vendor for ALL Dahlonega Venues for Bridal Hair & Make-Up! North Georgia's Premier Full Service Salon & Spa! Manicures, Pedicures, Massages, Facials and More!! 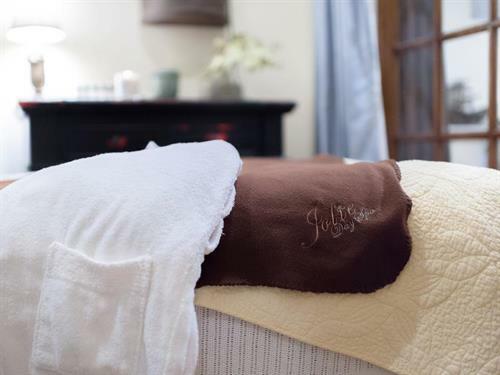 Let Jolie pamper you with one of our amazing spa services! Packages Available! 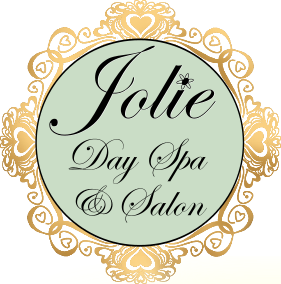 Come to Jolie for all your Salon & Beauty needs!